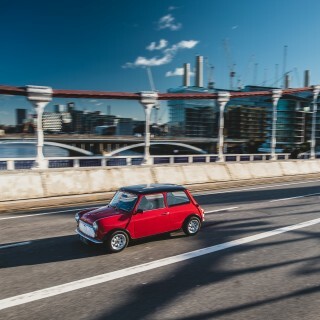 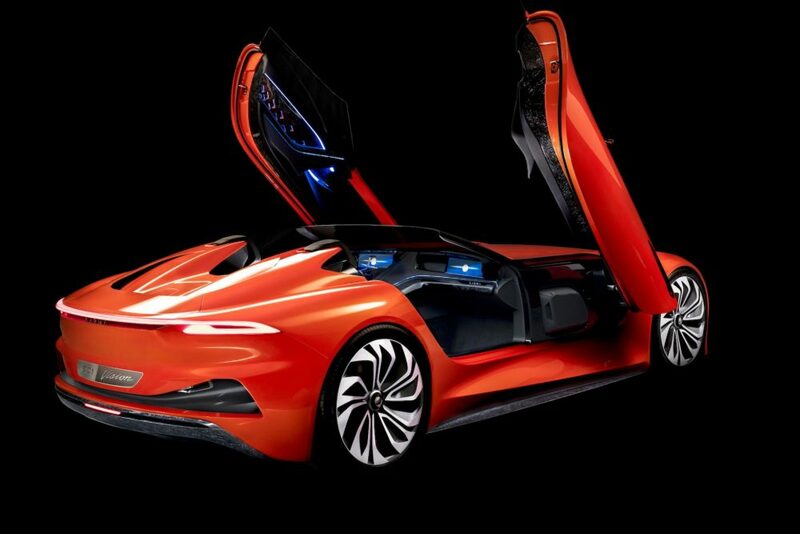 The push towards electrification in the auto industry has seen numerous EV startups showcasing a variety of outlandish new designs and concepts but with the major auto manufacturers now getting in on the action, not only do these start-ups have to deliver on their lofty promises to rise above the rest, but they need the financial backing to do so too. 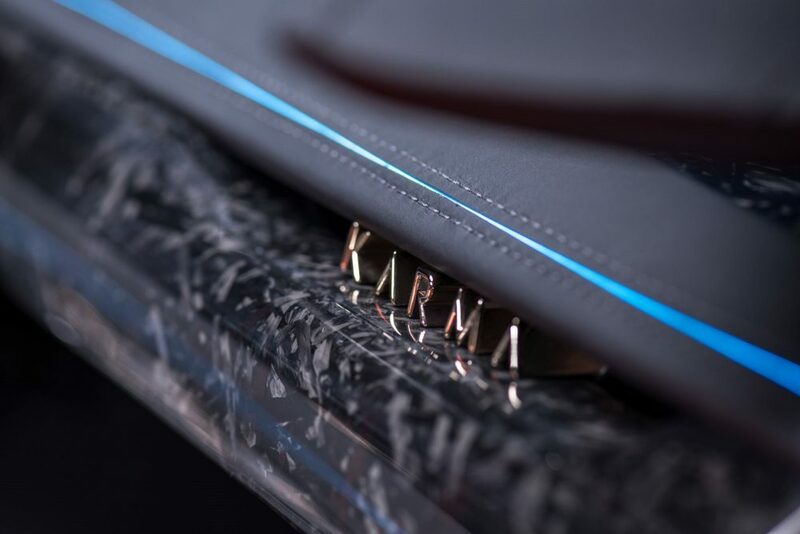 Karma Automotive may be one of the few to do just that; having been created out of the ashes of Fisker Automotive, it has the financial backing of its Chinese owners and is on the cusp of introducing its Revero GT extended-range electric sedan this fall. 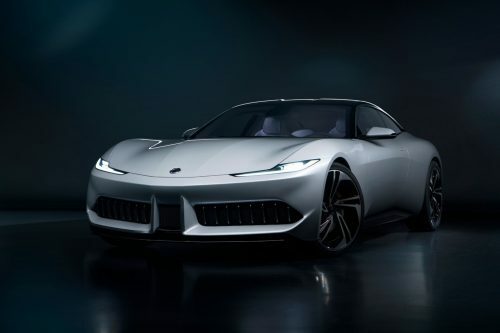 Not content with just displaying the Revero GT at the 2019 Shanghai Auto Show, Karma also revealed two concepts to give us a glimpse of its plans for the future. 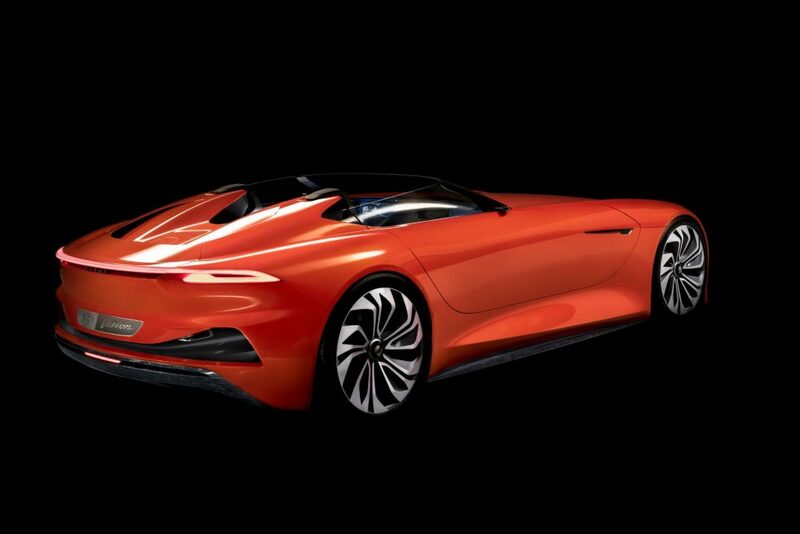 The first is the Pininfarina GT, a swoopy coupé named after the design house that styled it. 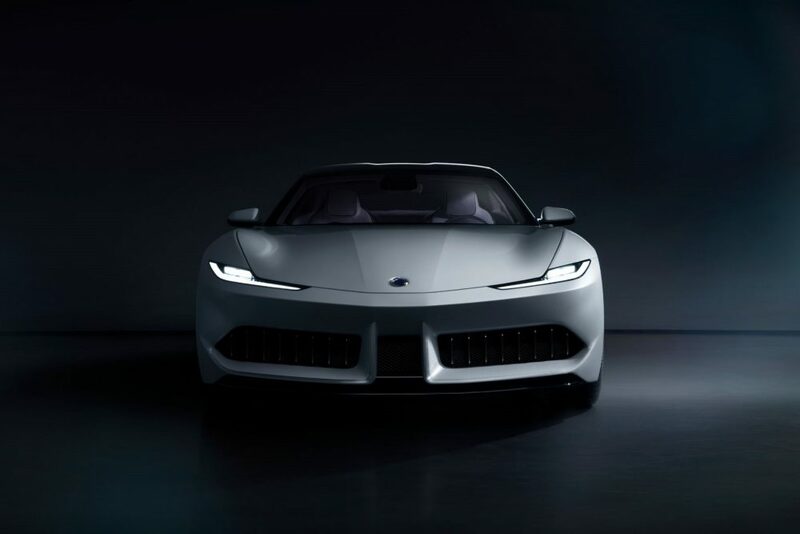 Underneath that pretty bodywork, the Pininfarina GT shares its underpinnings with the upcoming Revero GT. 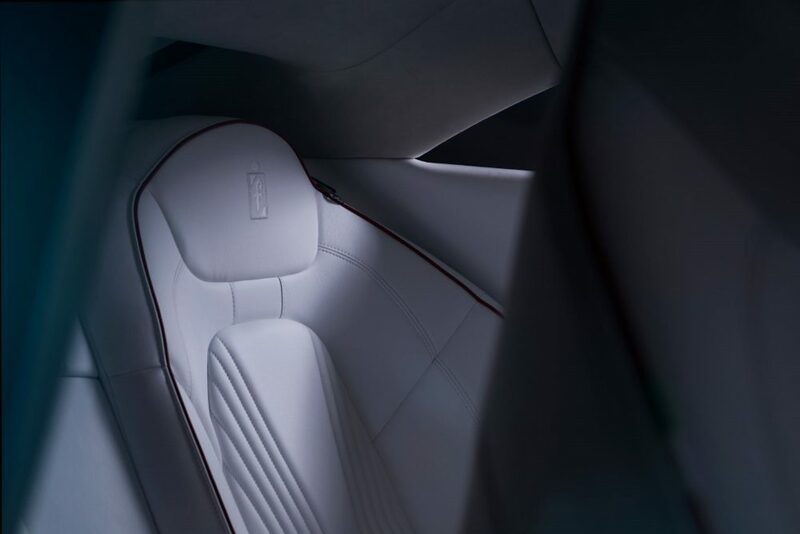 This means a 28-kWh battery, two electric motors and an impressive 536hp power output. 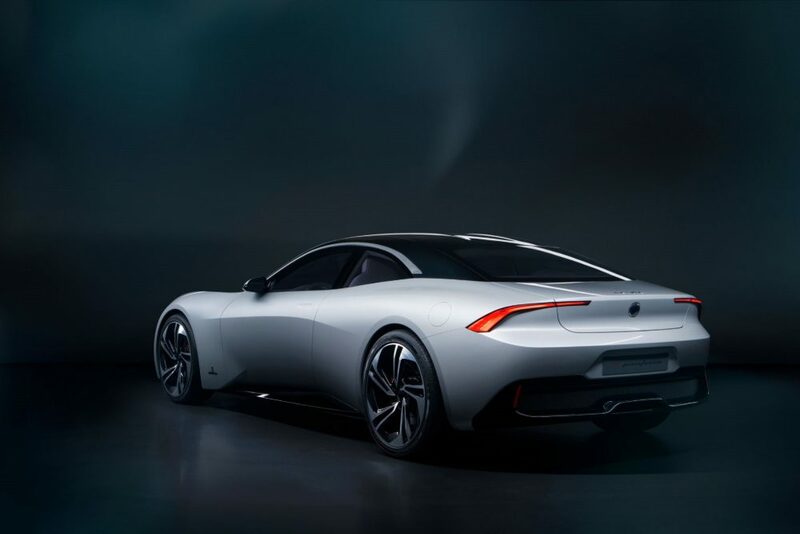 A 1.5-liter turbocharged 3-cylinder motor, sourced from BMW, serves as on onboard generator. 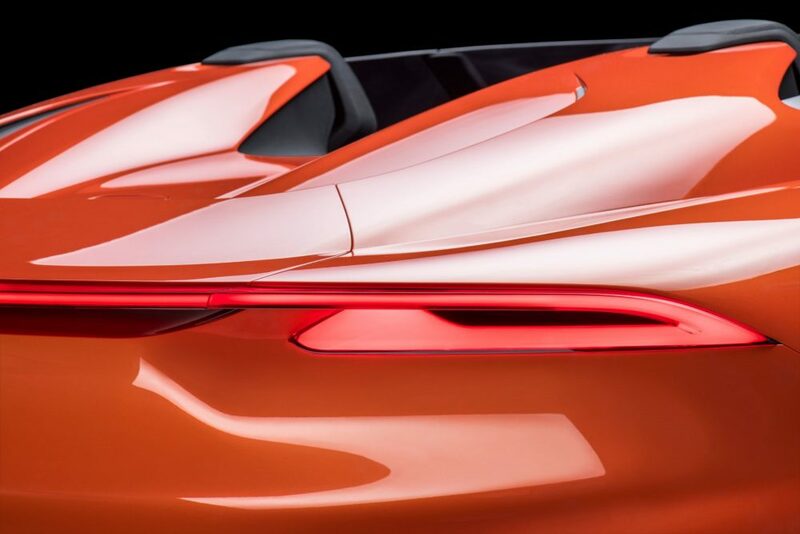 According to the company it is a, ‘bespoke, Italian-designed, production-ready, two-door coupé which infuses next-generation styling, technology and design visions for today’s world.’ Let’s hope that this means Karma is seriously considering putting it on sale in the near future. 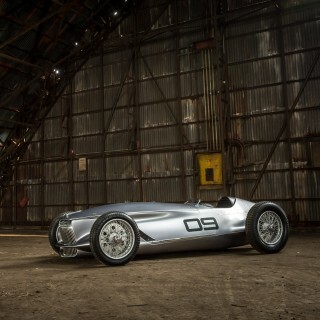 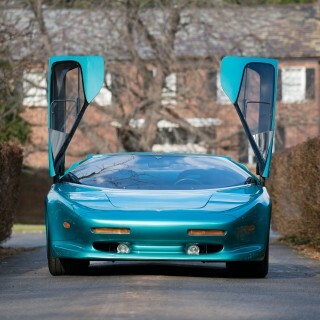 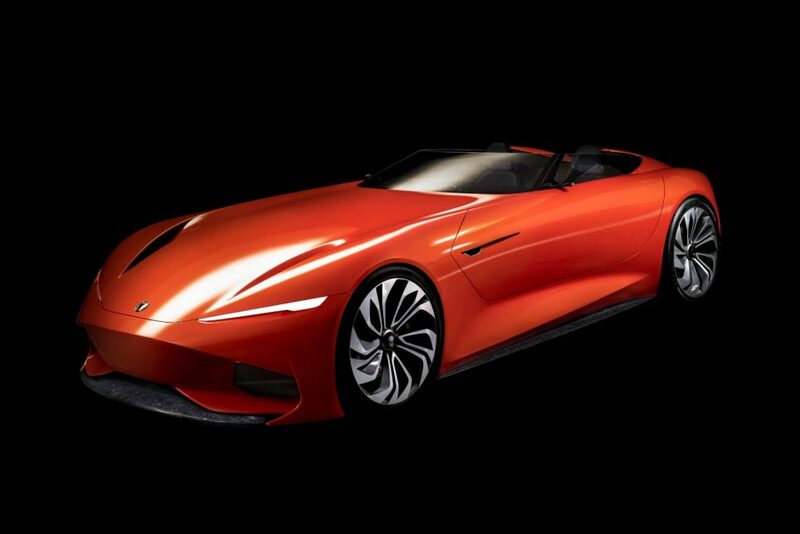 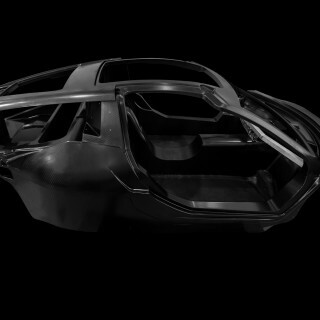 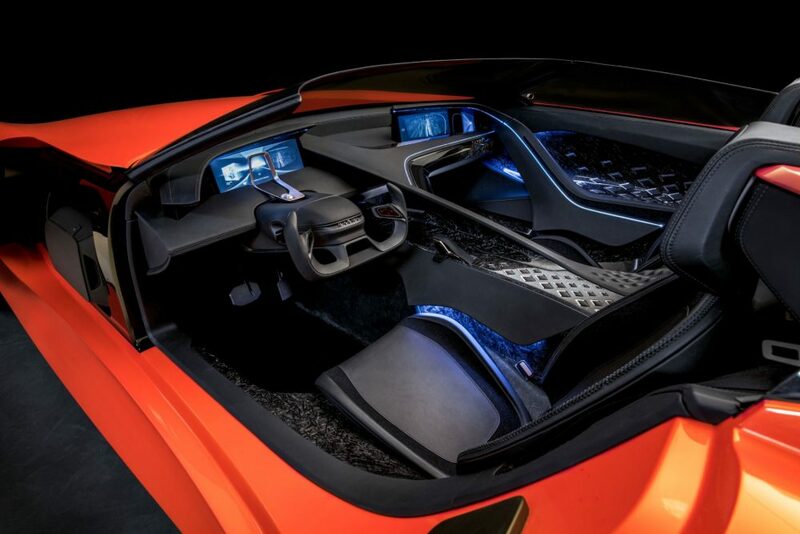 The second concept is called the SC1 Vision and reimagines Karma’s design language far further down the road. 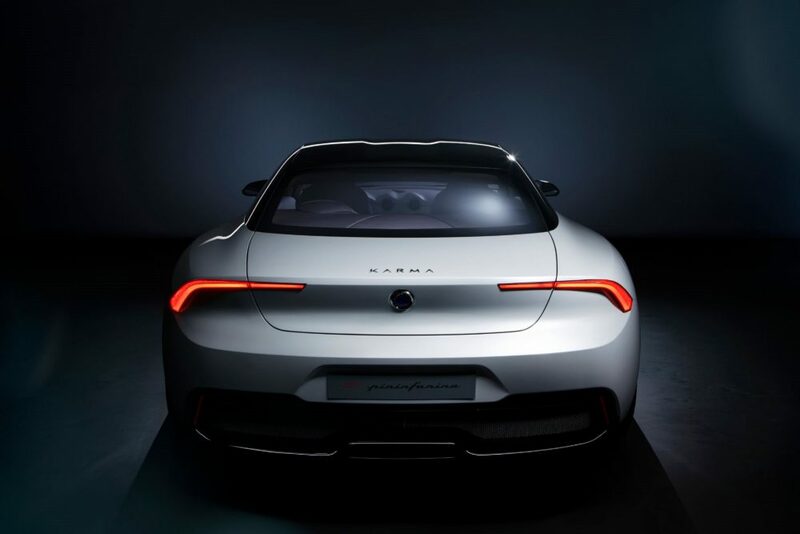 Unconstrained by any practical concerns, this is purely a styling exercise and Karma says that the SC1 takes its inspiration from the geometry of the natural world and is an homage to their Californian base and its independent thinkers. 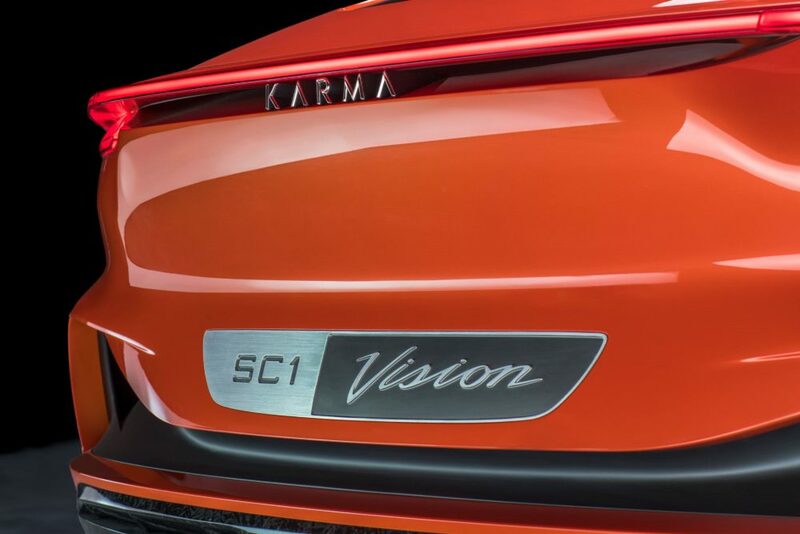 While the SC1 Vision is clearly not a production-ready design, it does hint at what Karma designers may integrate into future models. 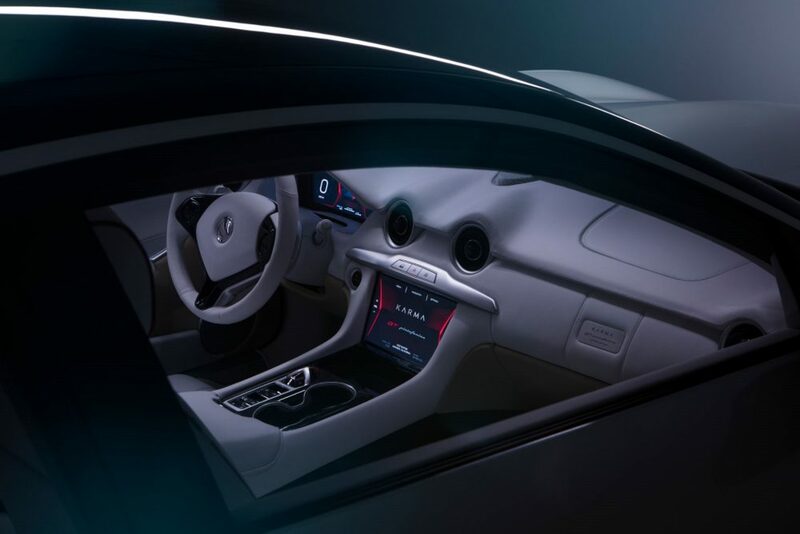 Aside from the design language, it also previews what Karma terms the next-generation “human communication interface modules” including intelligent interior eye tracking, augmented reality-HUD, biometric identification, facial recognition and ultrasonic sensors for forthcoming autonomous driving features. 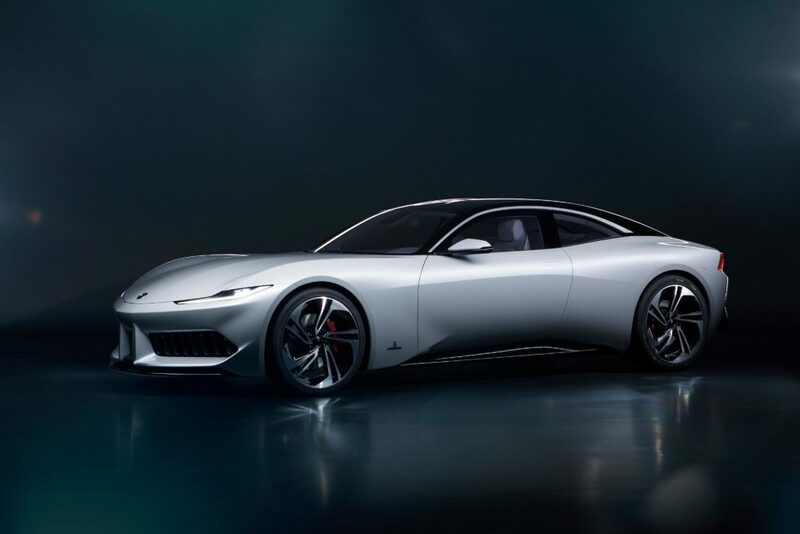 All that remains now is for the Revero GT to prove itself amongst the latest crop of EVs and advanced hybrids, then Karma can make good on its stunning vision for the future.